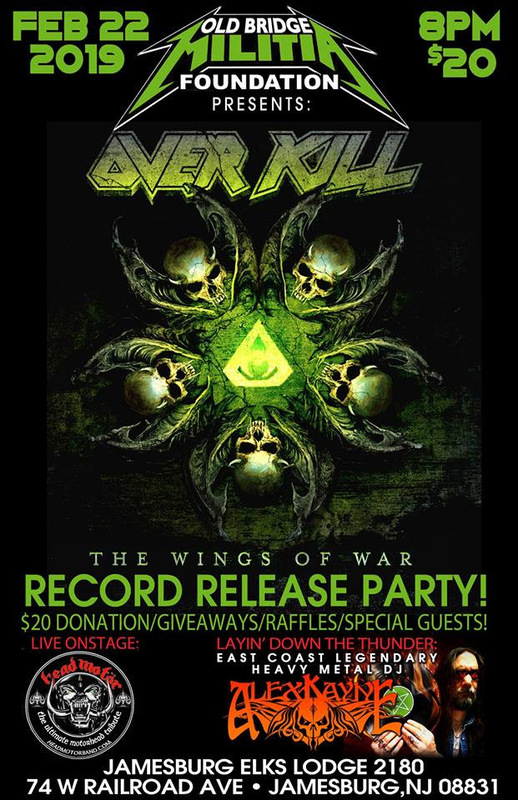 Legendary New Jersey thrashers OVERKILL are proud to announce The Wings Over USA 2019 tour. Kicking off on April 25th in Baltimore, the tour will make stops in Pittsburgh, Chicago and Nashville before concluding in Boston on May 11th. 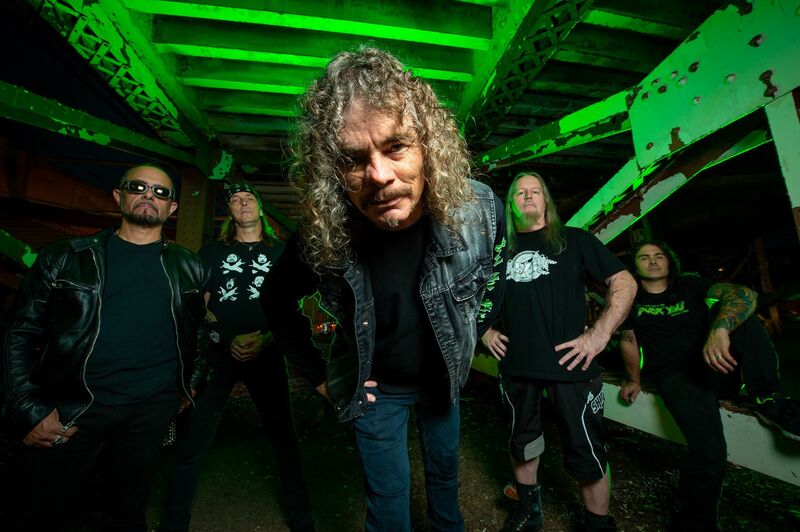 Joining the tour are none other than San Francisco Bay Area thrash legends and label mates DEATH ANGEL, and ex-members of Megadeth, Shadows Fall and Scar The Martyr in ACT OF DEFIANCE. Part III; East Coast vs. West CoastStay tuned for the upcoming episodes that will detail the journey to the upcoming album, The Wings Of War..